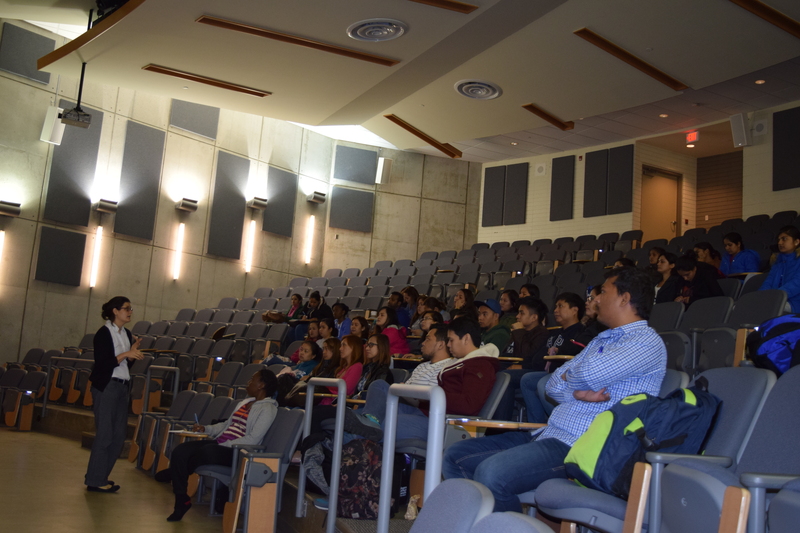 Toronto, Canada, May 2017 - Seneca College and Niagara College, our partner colleges in Canada conducted the Orientation for the May intake at their respective campuses with the INSCOL representatives in attendance. 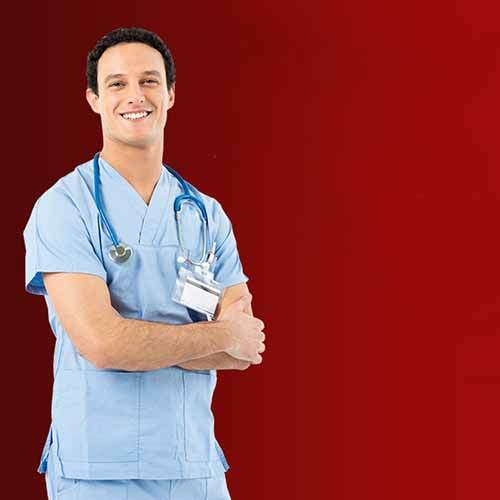 These orientation programs are important as they give students basic information about life in Canada and teh essentials like opening bank accounts, health insurance and more. 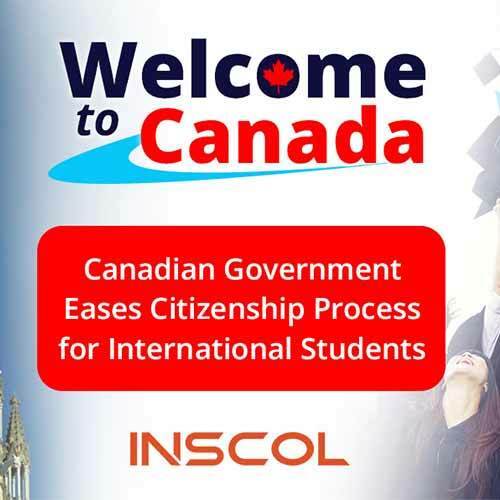 These are crucial deatils for an international student studying in Canada, without which they may experience hiccups if not addresssed at teh outset. The other part of the orientation is an attempt to bring the students into the fold of college life. Time tables, program information, student representative introductions, support teams for international students, nursing license details - these are some of the topics the faculty and students spend time discussing. 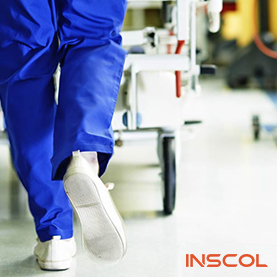 We, at INSCOL, wish the students all the best for their future ahead.